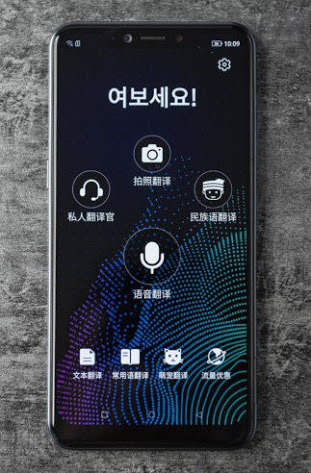 Introducing the world’s first translator smartphone called Sugar S20 which comes loaded with an outstanding AI translation feature that can translate 104 languages using the strength of a translation machine and translation app to get the job done. Sugar S20 is the ideal smartphone for tourists, it also supports text translation in 8 languages, photo translation in 7 languages and voice translation in 4 languages even without a network connection. I have provided the full specs of the device as well as the market price. The Sugar S20 Phone costs about $249 in the global market online while in Nigeria, it costs around N90,000.